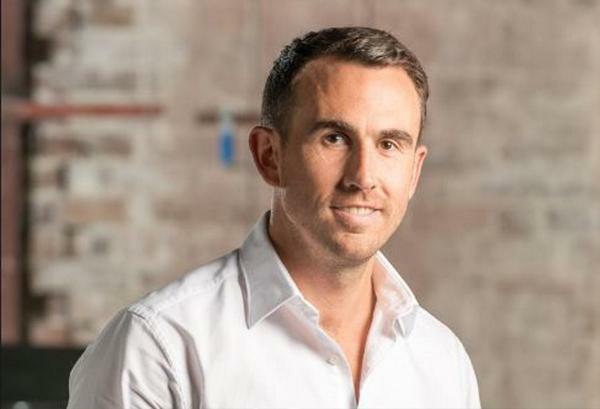 Skyfii has signed a three-year contract with Fortius Funds Management, it’s third major Australia-based customer in six months. The multi-year deal will see Skyfii collect and analyse data via guest Wi-Fi access at the investment firm’s mix-used properties in central Sydney and Albany Creek Village, outside Brisbane. In particular, Fortius will use Skyfii’s IO Connect platform for collection and IO Insight for analytics under a software-as-a-service (SaaS) recurring revenue model. Skyfii COO John Rankin added that the deal would enable Fortius to gain “greater insights” into customers’ shopping experiences. Although the value of the deal was not disclosed, it follows a period of rapid expansion to Skyfii's customer base. In November last year, the publicly-listed company signed a one-year deal with Australian property investment firm ISPT to deploy its data collection and analytics solution across 32 retail and commercial towers in Australia. In February, it was tapped by Home Consortium Australia to provide Wi-Fi infrastructure and heat thermal people-counting sensors across 41 sites. In addition, last month it also signed a three-year deal with the National Library of Australia (NLA) in Canberra to deploy its IO platform services. The customer wins follow an uplift for Skyfii for the financial year ending in June 2018, with year-on-year revenue rising from $4 million to $7 million. The company also reduced its losses by half, from $4.8 million to $1.9 million.